You’re watching Top Gear. Jeremy is reviewing a super car, something ridiculously over the top, say a Bugatti Veyron, or a McLaren 570S. A car you will never own. Even if you could afford it. But would love to own. It’s beautiful, fast, luxurious and very expensive. You would think he’d be having the time of his life. He’s not. He’s nitpicking this and nitpicking that and pretty soon you’re pissed off at having (not) spent a few hundred thou. 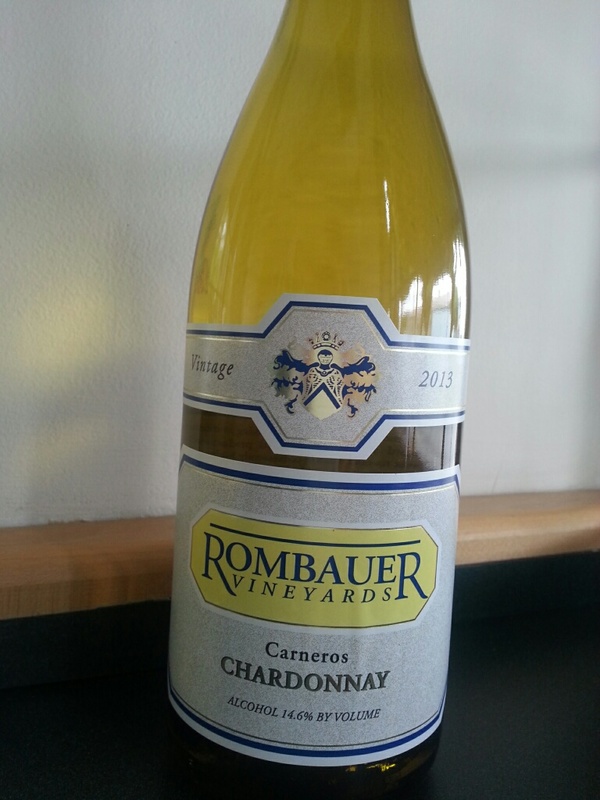 The Rombauer is no “super” wine, but it is in Vancouver super expensive: $50 at Everything Wine if they have it, and a whopping $66 at Legacy Liquor. So, in after tax dollar terms, we hold the bar a little higher calling it luxurious and hopefully beautiful. Like a super car, it is a bit over the top. It shows no restraint. Some reviewers have heralded its balance. We found none. It is fruity, tropical fruity on the top note, pineapple, guava, passion fruit, with stone fruits like peach and nectarine lingering, but to the point of being a Del Monte fruit cup. Overpowering on the fruit. It’s an affront. It is monstrously alcoholic and weighted down by its buttery cream or creamy butter notes, depending on your view, which leaves it not elegant but overwrought. It’s like one cathedral too many on a European blitz. A finish that goes on as long as three encores. I will give it this: It will impress. As do most super cars. We absolutely liked it for what it is, we enjoyed it in fact, but at this dollar point, the Grgich Hills is much more to our taste. To which I mean, a little restraint never hurt anyone. Price: Out of our ballpark. Market Liquidity: It puts the lush in lush. 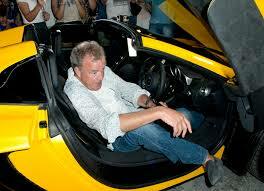 Clarkson, struggling to first turn off, then get out of a McLaren. Used, these puppies run around $240k US. 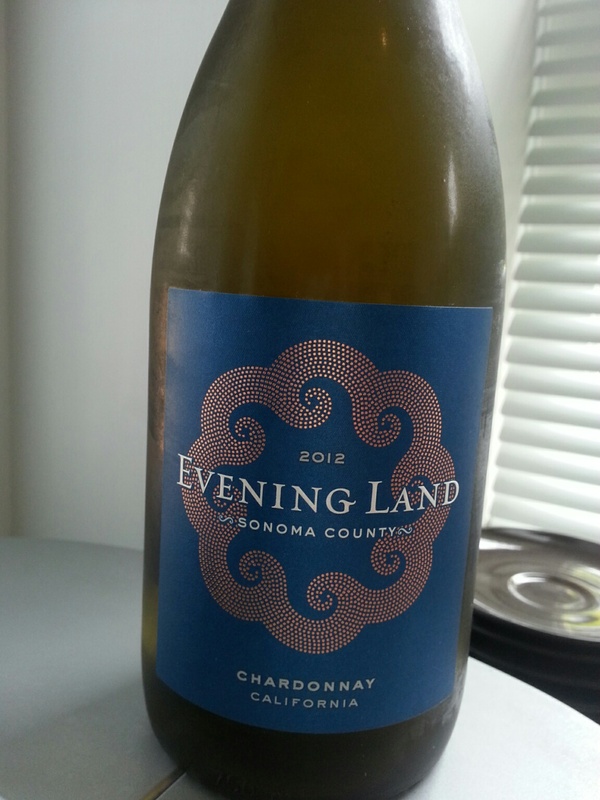 Who would have thought a Sonoma Chardonnay could pass as a New Zealand Sauv Blanc? 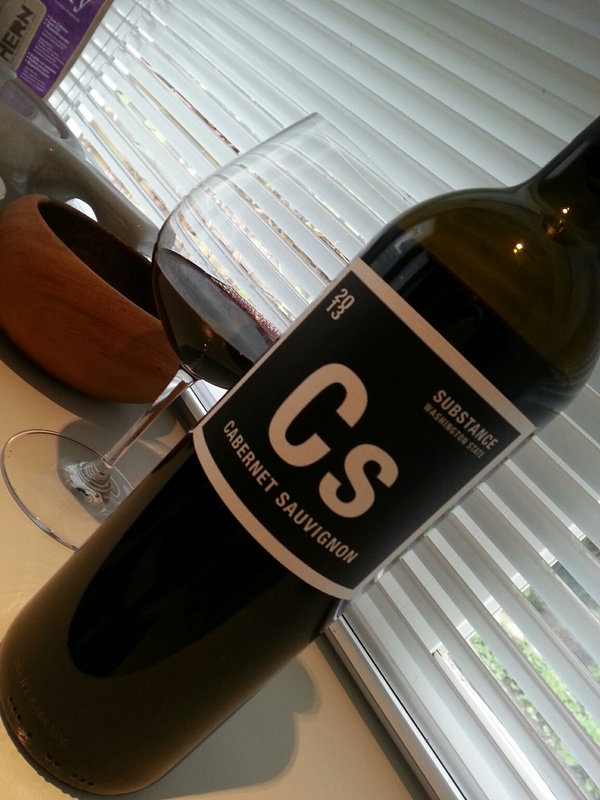 To which I only mean that this is an astringent, green and boisterous white without the characteristic oaken notes of California Chard, and with a bright zestiness that has none of the heavy cloying attributes you’d anticipate in new world Chards. Not 100% to my taste, not I think quite as accomplished as the Burgundy style it aspires to, this is still a remarkable white at the price. Market Liquidity: Eloquent but not momentous. More stone than stone fruit, very flinty, super-acidic, without much butter compensation even as it warms. A refreshing 12.5% alcohol with a light tart finish. 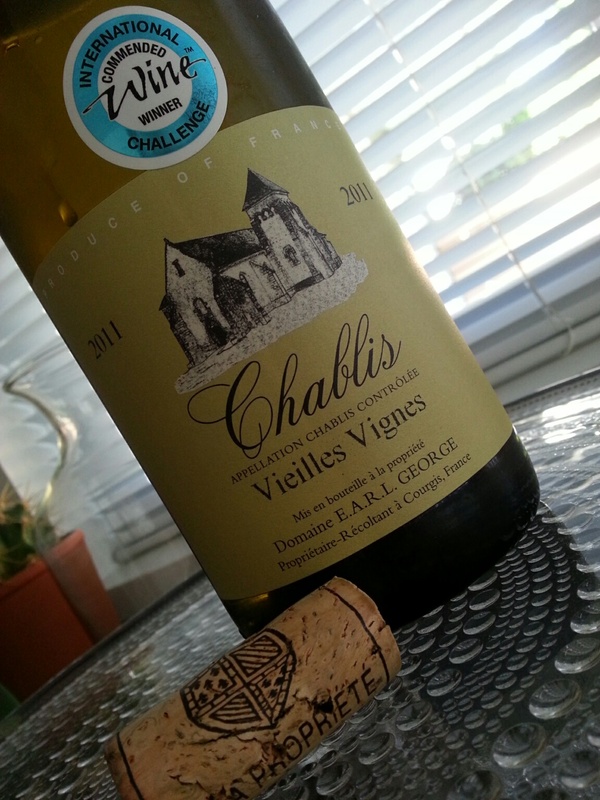 Market Liquidity: An authentic and intriguing Chablis. But not stellar. Delectable. Stunningly accomplished. Gun metal, apple, citrus pith, kumquat, a tart acidic kick and a long blossom finish. 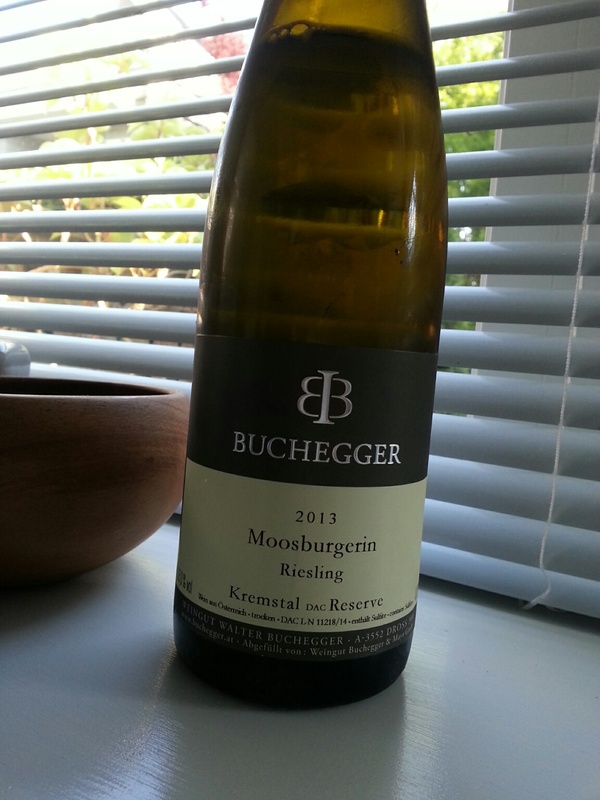 Think Austria taking medal after medal on the slopes, then imagine a cheese plate by the fire and this lovely white. Hugely satisfying; aperitif, food friendly, palate cleanser. It cost a few pennies but no regrets. A pleasing/pleasant 13% alcohol content to boot. Market Liquidity: Je ne regrette rien.